- Off the Shelf and Custom Rubber and Plastic Strain Relief, Cable Grommets, Strain Relief Bushings, Cable Boots, Strain Relief Fittings, etc. Cutting Edge Technologies and Materials, Innovative Designs and Full Customer Support! 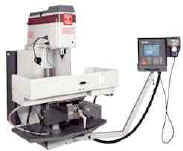 We offer custom and standard over-mold tools engineered and designed by our experienced people. These tools are built to easily conform to a variety of mold base configurations for machines such as Newbury, Autojector, Ameriplas, Multiplas standard platens. We utilize state-of-the-art CAD/CAM software. Solidworks brings current solid modeling and design capabilities to current technology CNC and EDM equipment. These capabilities insure modern design and machining capabilities to provide the highest quality tools and design with competitive costs and shortened lead-times. Prototyping - Rapid Mold Tool Prototypes for Plastic, Ruber, etc. Each overmold tool is designed and tested to provide consistent and uniform over-molds, while minimizing sink, flow lines and cosmetic flaws. Each mold is profiled in our molding machines, for optimum set-up, including injection speeds, shot size and temperature profiles. 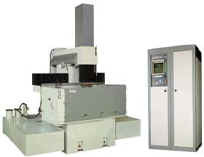 We also provide material suggestions for molding compounds. 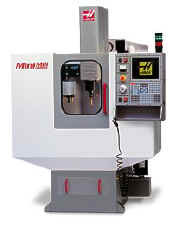 We are the recognized leader in overmold tooling design and development. 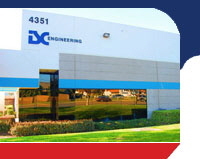 With over 25 years of custom insert molding, specifically in the commercial electronics, medical, computer, industrial, automotive, marine and instrumentation markets, the company has expertise hard to find within the interconnect industry. The company is an active participant in expanding the use of over -molded and molded on connector, strain and flex relief designs. Overmolding remains a desired art within the industry and we hold the key to successful and rapid prototype and design with complete vertical integration and in-house tooling and design. The company's innovative 3D online overmold design tool is an industry first. ©2003-2018. Engineered Cables for Quality Connections. All rights reserved.